In the state of Florida, Supervisors of Elections are required to send vote-by-mail ballots to U.S. uniformed service members on active duty, Merchant Marine members, their spouses and dependents and U.S. citizens living abroad who request them no later than 45 days before each election. As long as those VBM ballots were postmarked by Election Day, Florida law requires that they be accepted up until ten days after the election, or November 16. That means those votes are still being counted. That means it’s difficult to figure out how many overseas service members and citizens voted, and who they voted for. As of Tuesday afternoon, Nikki Fried was leading Matt Caldwell by 5,326 votes in the Agriculture Commissioner race, Governor Rick Scott was leading incumbent Bill Nelson by 12,562 votes in the race for U.S. Senate and former congressman Ron DeSantis was leading Tallahassee Mayor Andrew Gillum by 33,684 votes. That’s according to Florida’s Division of Elections. All three of those statewide races are currently under a state mandated machine recount. 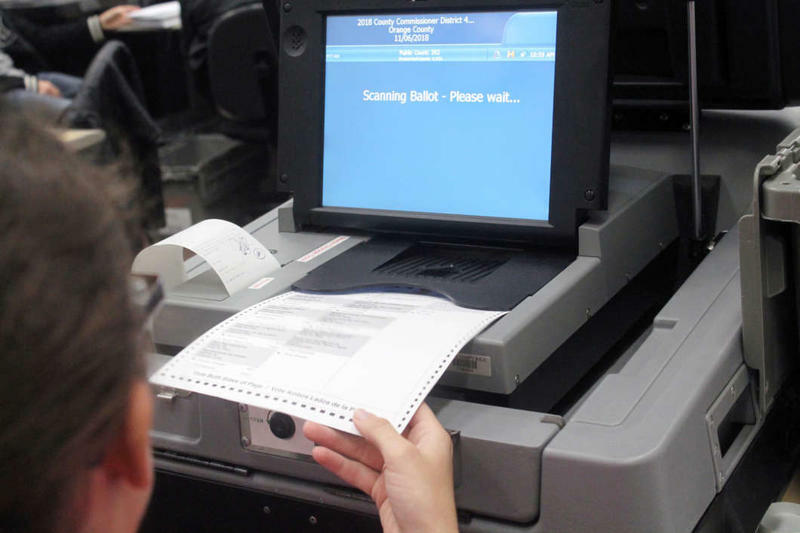 Elections Supervisors have to submit the results of that recount to Florida Secretary of State Ken Detzner by 3 p.m. Thursday - the day before the overseas ballots are due. “So you could see a recount number and then a small number of the overseas ballots added to that recount number,” Lerner said. But, according to Lerner, it’s “possible, but not very likely” that overseas military and citizens’ ballots will make a difference in any of those contests. 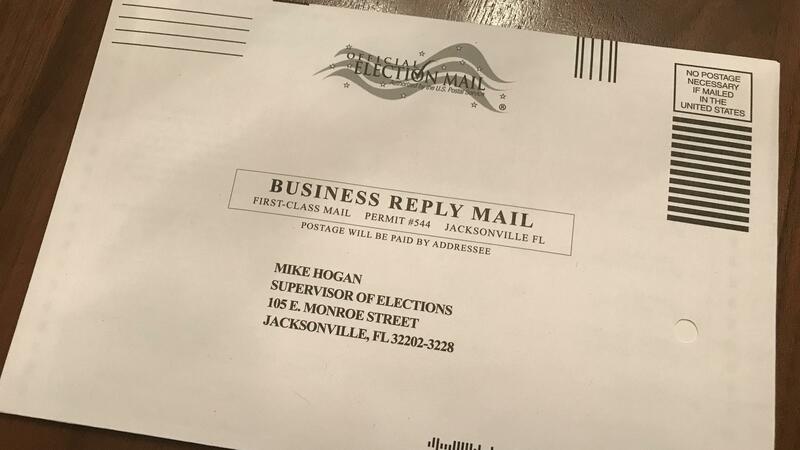 WJCT News asked the Florida Department of State for specifics on military and overseas citizens ballots in this and past elections, but hasn’t received a response yet.